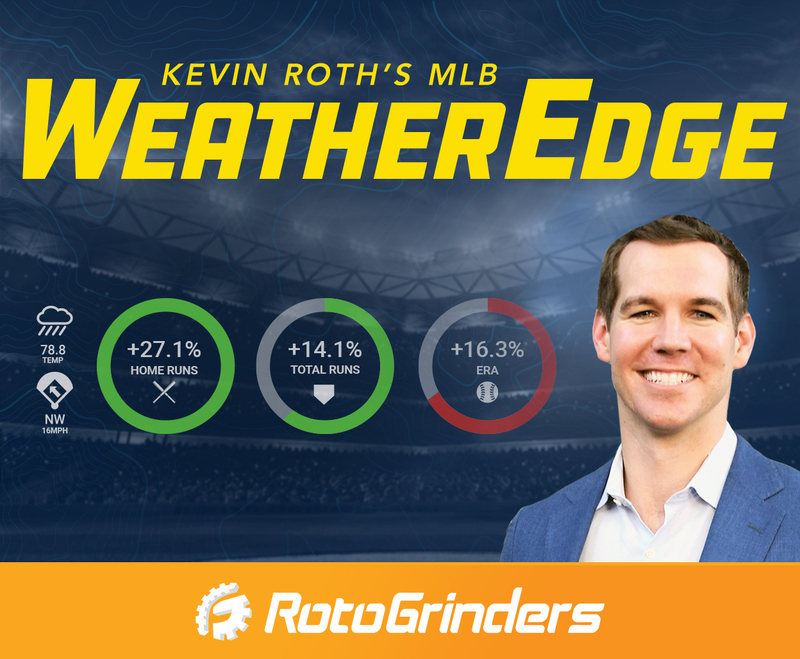 This product combines historical weather and sports statistics to give a firm and quantifiable understanding of how weather impacts DFS and sports betting. This is not some vague weather description; it’s real data, real numbers, and real projections. If you’ve ever wondered what the impact of the rain/cold/wind/snow will be, Weather Edge is for you. 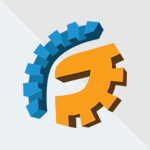 Did you know you can access WeatherEdge with a RotoGrinders Premium subscription? Click here to sign up!